Cracking Furnace has a unique design and used mainly for some specific purposes, thus, are highly energy-intensive in nature. Working with them is quite easy and can be done professionally. Meta Therm Furnace Pvt. Ltd is one of the most reliable Cracking Furnace Manufacturers in Mumbai that you can contact, as we have a comprehensive range of products used in different processes and applications. Our name is noted among the top-notch Steam Cracking Furnaces Exporters and Suppliers In India. 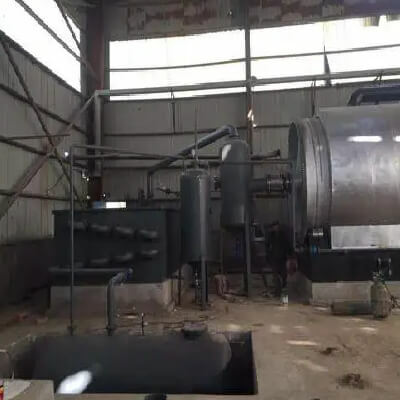 We have Gas Cracking Furnace available in different specifications as per the need. You can call our customer executives or drop your email to get our customer support.